Welcome to the first Update of 2019. 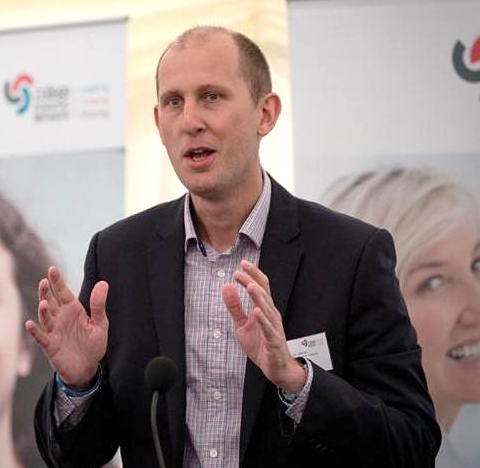 We have an action-packed year ahead, with ambitious plans for College Expo19 , lots of new events, and fresh professional learning opportunities. 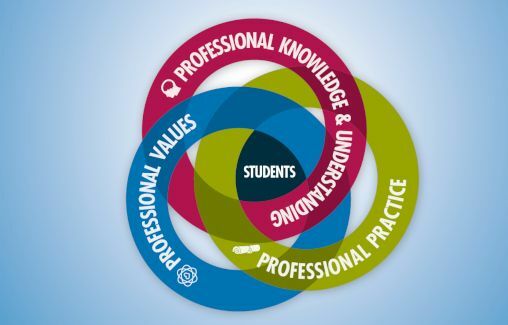 Following the launch of the new Professional Standards for Lecturers in Scotland’s Colleges , I’m delighted that CDN will be leading on a series of national workshops to support the learning and development needs of college staff around the country. Don’t miss the chance to contribute to College Expo19 at Perth College UHI. There’s just time to submit your proposal for a seminar session or to bag a spot in our new student skills demonstration area – the deadline is Friday 1st February. 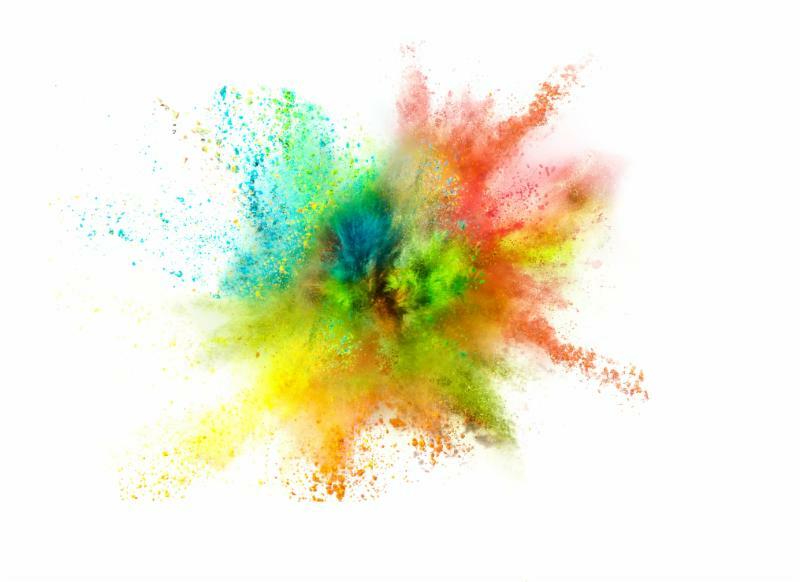 We are also excited to be gathering examples of the ways in which colleges innovate – and we want to hear your stories, whether case study, film or suggestions for podcast topics. Please email lauren.hendrick@cdn.ac.uk with your suggestions. Also new this year is our VP Forum , which kicks off with a fantastic event at RBS Gogarburn – if you’re a Vice Principal, don’t miss the chance to network and collaborate with colleagues across the sector around the subject of entrepreneurship, and define the future of this key group. We’ve had a great response to our call for College Expo19 submissions … but it’s not too late to send in your submission if you’ve not yet done so. This year we are also looking for student skills demonstrations – a great opportunity to show off the talent and skills of your students. Get your skates on though, the deadline is Friday 1 February. CDN is looking for a governance expert to undertake an evaluation of the Board of Management with the aim of providing insights into how effectively the Board is currently operating and to identify improvements that could be made. 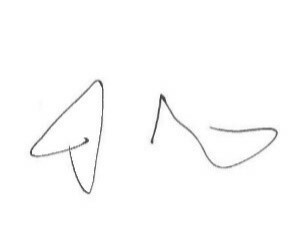 This piece of work will be remunerated. A clear understanding of how to undertake an external governance review of a Board of Management. Independent of both the board and of CDN. Expertise in board governance with knowledge of sector governance issues relevant to CDN and the requirements placed on its board. 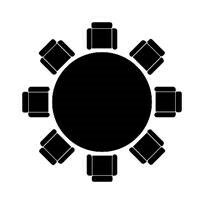 An ability to provide rigorous challenge to the board while developing a constructive relationship with it. If you are interested in undertaking the evaluation , please email gayle.watson@cdn.ac.uk by Friday 1 February 2019. You will be asked to submit a proposal to undertake this work thereafter. CDN is co-ordinating a series of in-college events across the sector to raise the profile of the refreshed Professional Standards . 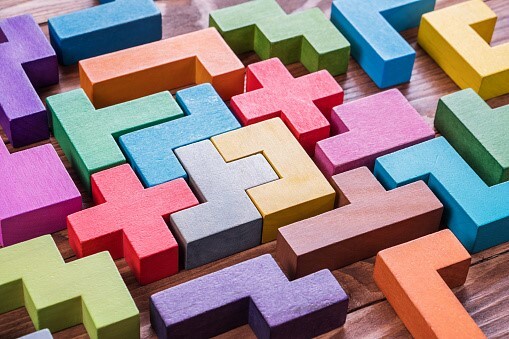 At these events, CDN will consult with the sector on priority learning and development needs; identify provision which can be shared between institutions; identify potential for collaboration and develop new training products where there is evidence of demand. It is anticipated these events will take place from the last week of February to mid-March. The VP Forum provides a platform for Vice Principals to network, collaborate and lead collectively on key developments for the sector. This workshop, in partnership with Royal Bank of Scotland, takes place Thursday 7 February at RBS Gogarburn HQ. 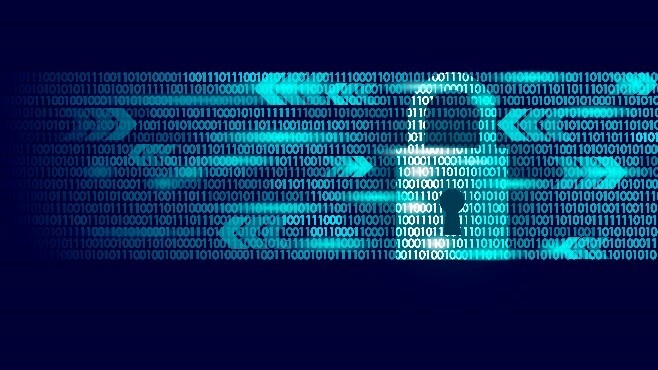 This event, which takes place Tuesday 23 April at Stirling Court Hotel, will provide college staff with an opportunity to gain an understanding of the essential aspects of cyber resilience. It will offer loads of ideas and resources that may be embedded into learning and teaching; as well as information about cyber security career opportunities. 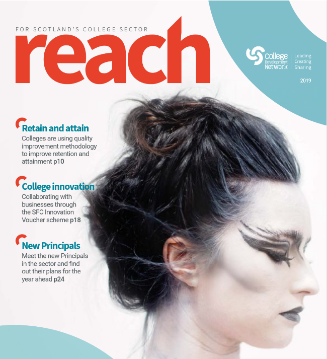 The second issue of Reach – the magazine for the college sector in Scotland – is now available online and hard copies may be found in your college too. It is packed with information and inspiration, including interviews with Richard Lochhead MSP and the sector’s newly-appointed Principals. Our cover story looks at the creative industries and the striking cover image for this issue comes from an Inverness College UHI fashion show. 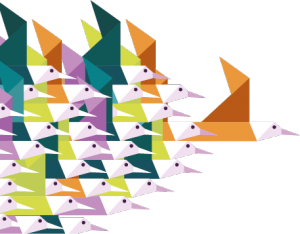 CDN is offering two courses that provide eligibility for CMI (Chartered Management Institute) membership – Management and Leadership SCQF 8 and Strategic Management and Leadership SCQF 11. Each is a five-day programme with start dates in February 2019. 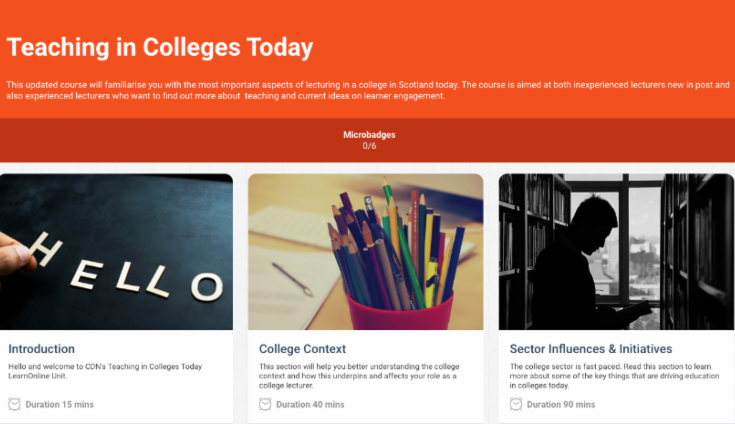 These courses are offered exclusively to staff in colleges across Scotland.